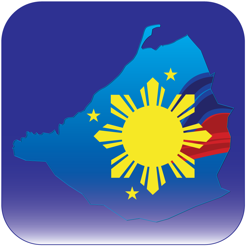 A public wireless connectivity service powered by the Provincial Government of Cavite in partnership with Microsoft Philippines and the Department of Science and Technology – ICT Office. 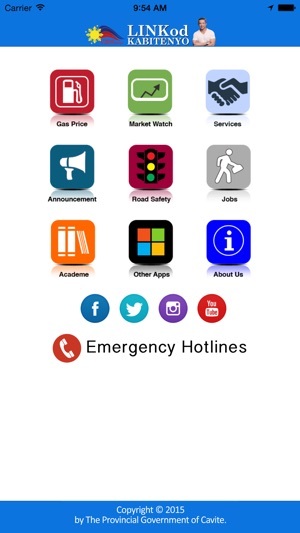 With this latest undertaking in information technology innovation, you can gain easy access to relevant information such as official announcements, road safety and disaster preparedness tips, educational services, market and gas prices, and emergency hotline numbers. Use the free internet access to connect with your loved ones, to discover the world around you, and to open your mind to new possibilities. 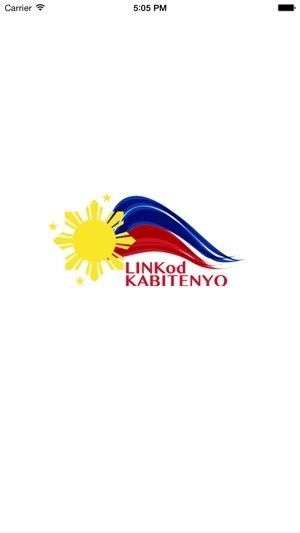 Because with LINKod Kabitenyo, we can build a Smart Province for Smart People.